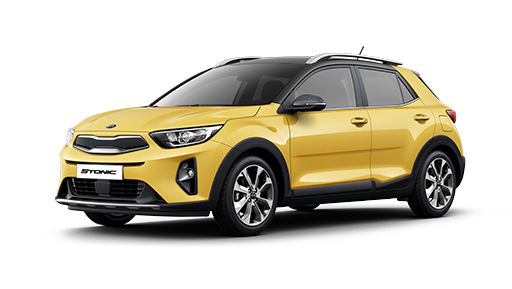 You can entrust your Kia to us as the latest recommended Kia Diagnostic System from the Manufacturer, Grade A genuine parts and right specifications of lubricants and consumables are used, so as to keep your vehicle running at its optimal condition. 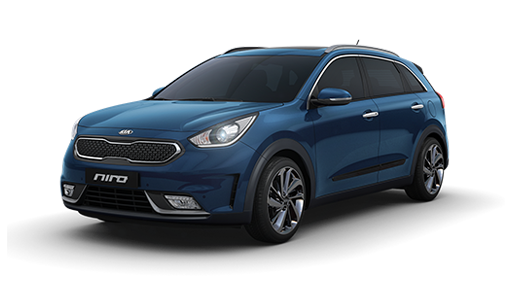 Available at all Kia Authorised Service Centres with guaranteed turnaround time, or receive 30% off your final bill*! Note: 60-min Express Services are not applicable to Carens Diesel, Sorento Diesel and Stinger. 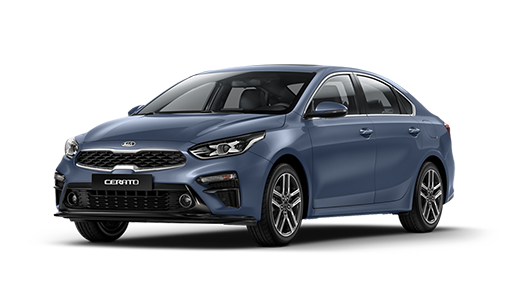 Be absolutely assured of the reliability and durability of Kia Genuine Parts. This is because genuine parts have been tested to ensure durability and performance, even under the most demanding conditions. 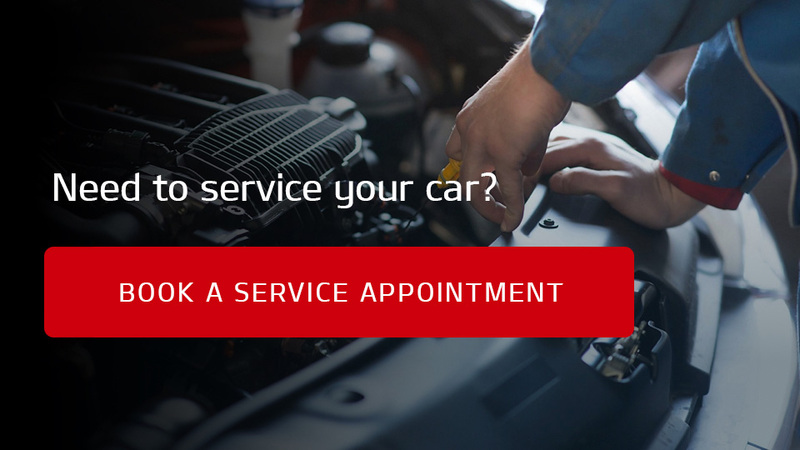 Non-genuine parts require frequent servicing, repairs and even major engine overhauls. All these will only mean higher costs to you in the long run. 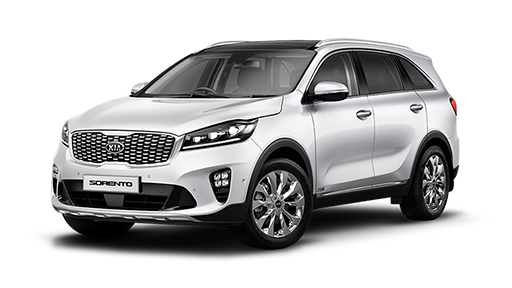 All Kia genuine parts replacement and repairs come with 2-year or 40,000 km warranty, whichever comes first. Genuine parts always come with warranty, unlike non-genuine parts. 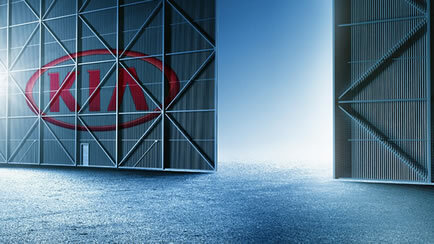 Kia Diagnostic System performs a full-service comprehensive check according to the manufacturer’s recommendations. Proper documentations and software updates are also provided for each vehicle. At Cycle & Carriage, we offer the most up-to-date diagnostic tools or systems for your peace of mind. Our Service Centres are designed to provide you with a cosy and relaxing experience. Enjoy complimentary Wi-Fi, snacks & refreshments, TV, magazines & newspapers at our air conditioned lounge during your wait. Let our highly experienced technicians take the wheel at the Body & Paint Centre at Pandan Gardens. Equipped with extensive training, they are able to maintain stringent quality standards set by manufacturers so that your vehicle can be restored to it immaculate pre-accident condition. 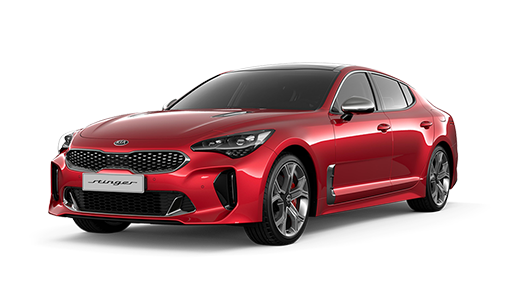 To ensure the best results, we use the latest technology and replicate factory-build method with fixtures to repair structural damage on unibody vehicles. Dimensions of vehicles are all geometrically input together with the NAJA measuring system based on manufacturer's blueprints.